ush, Pull, Legs, it’s as simple as that. A Workout Split that has lasted the test of time in the ever changing world of sports science, but what makes it superior to a simple Upper and Lower Body split? WHAT IS THE PUSH PULL LEGS ROUTINE? The push, pull, legs routine is a workout split loved for it’s simplicity. The aim is very similar to an even simpler upper and lower workout split, however by adding in an extra workout for the two different types of upper body movements, your body is allowed more time to recover, and therefore allow you more time in which to recover. With more time to recover, you are able to push your body harder during each workout, therefore maximising your performance and work capacity. Your Push movements focus mainly on your upper body pushing muscles, such as your pecs, triceps and shoulders. Your Pull movements focus on your Biceps, Back and the leg movements focus on your Legs, more specifically your calves, quads and hamstrings. Where this program is superior to an body part split is down to the way your muscles work in pairs. With a PPL split you are able to smash your triceps one day, knowing you’ll be able to do the same to your Biceps a few days later and still have at least a couple of days to recover depending on your training frequency. All compound exercises should be done in 4 sets of 6 reps with 2 – 3 minutes rest. All Isolation exercises should be done in a drop set of 12 – 10 – 8 reps, increasing the weight each set. Ensuring progression is vital in any workout program. We’ve picked out a few vital steps to ensure you achieve your goals with a PPL workout program. 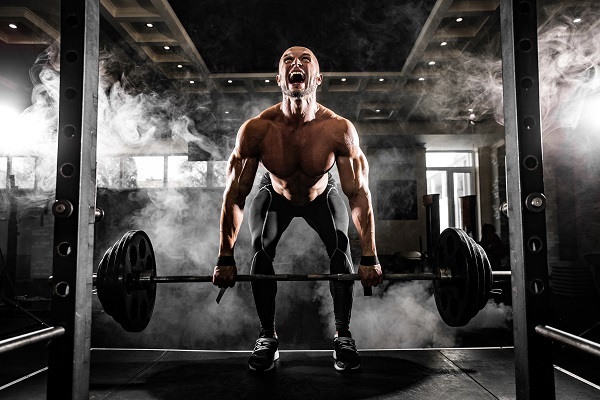 Progressive overload is key in any workout program but more so than ever here. It’s the #1 golden rule, to keep getting bigger you must keep getting stronger. Once you hit your rep range in a set, add more weight. However your goal is not to achieve muscular failure, you want to push yourself right to the edge of failure, but try to avoid muscle failure on all compound exercises, however push yourself all the way on Isolation exercises. Ensure you DELOAD every 4-6 weeks. This allows your muscles enough time to rest and recover from the volume of training you have been doing. Supplements are key to achieving optimal results. From Protein Powders to BCAA’s you need to be hitting all the macros and nutrients required by your body to ensure your efforts are not wasted. With Protein Powders you need to be choosing the one which suits your goals the best. If you are looking to gain mass, Total Mass Matrix Extreme is the way to go, providing the right balance between calories and protein. Remember to achieve optimal Muscle gain you need to be getting 1.7g of Protein per Kg of weight. With BCAA’s, you need to be taking advantage of the anabolic environment found in the muscles after a workout, BCAA’s such as BCAA Ultra 5:1:1 which are high in the amino acid Leucine allow the body’s mTor protein synthesis system to be triggered easier because of it’s high Leucine content. PPL is definitely one of the simplest, yet most effective workout programs you can follow. It allows you to train at an optimal Volume and Frequency whilst keeping recovery in mind and therefore preventing injury. 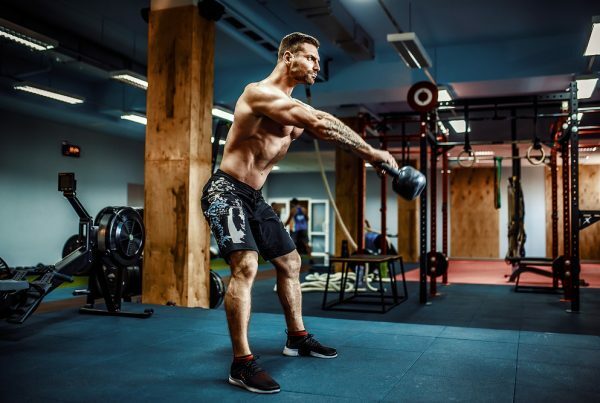 Every major muscle group is trained within 7 days, and the key isolation movements can also be included and alternated depending on your goals. Give the workout routine above a try, and let us know how you get onI’m sure you’ll be pleasantly surprised. With years of experience, creating and testing unique training workouts to find the perfect combinations for muscle growth, fat loss and health. Articles pushing the boundaries of not only sports nutrition but also your body. We had to keep their identity classified due to all the training secrets being released.